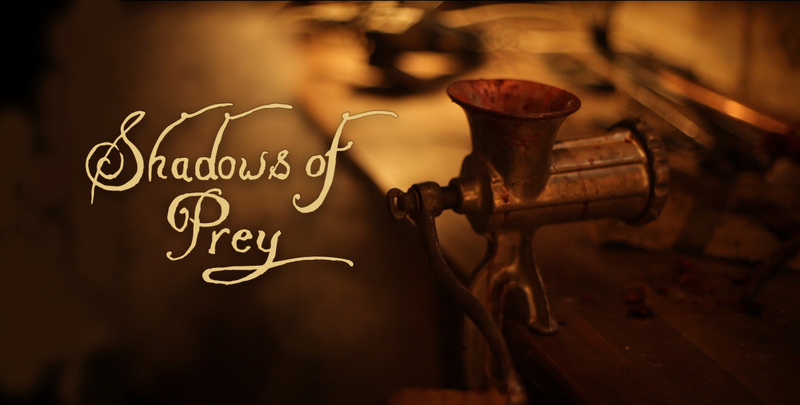 Shadows of Prey is an anthology of creepy and phantastic short stories situated in the genres horror, science fiction and fantasy. All stories will be either creepy or phantastic, or both. I am making the best of what I have and I have the pleasure to shoot with a very dedicated crew. Many of them are friends of mine which whom I’ve worked together on guerilla no budget films before. But there are also new people joining us – people who found me via facebook for example. What we all have in common is the strong will to create stuff and to get get better in what we do. There will be approximately 7 to 8 episodes which will be published for free on youtube, so stay tuned!